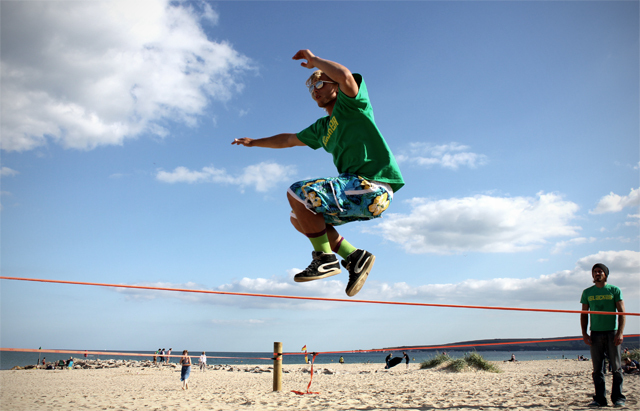 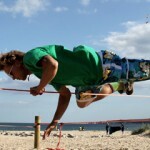 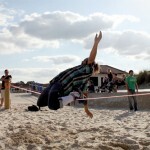 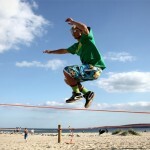 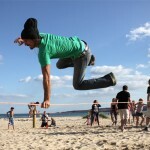 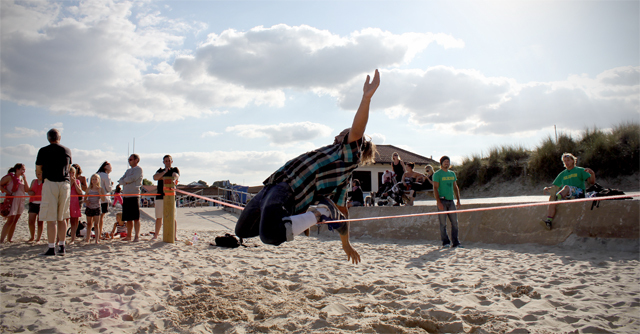 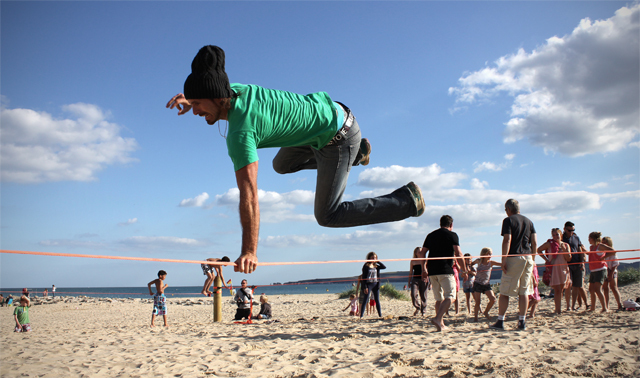 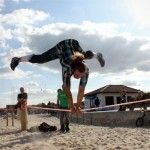 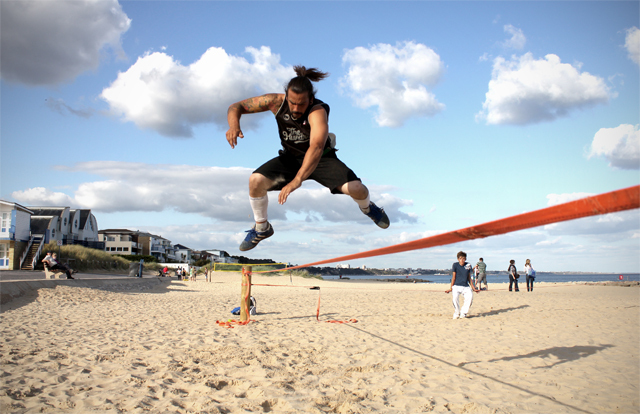 Had a sick session down at the beach slackline park on Tuesday! 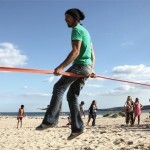 The Maverick Slacklines crew have been putting in some serious practice before the upcoming comp. 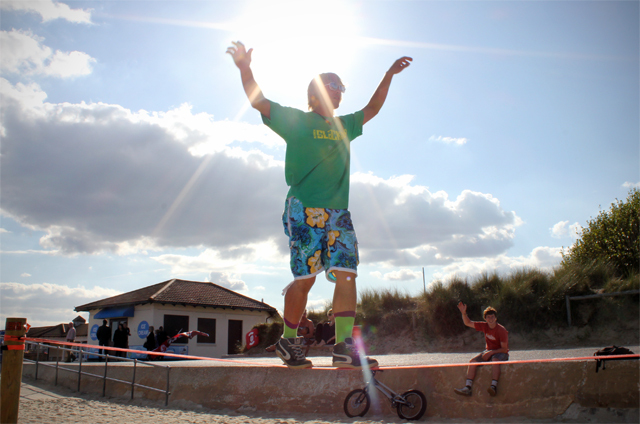 Such a good vibe down at the Sandbanks spot, we feel pretty lucky really, the sand is perfect place to try and stick those new moves. 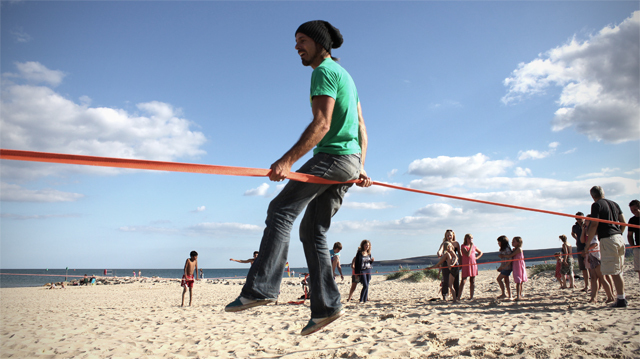 Slackline parks are the way forward! 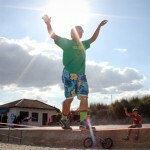 If your up for trying to get a local spot sorted, get in touch and hopefully we can help you out. 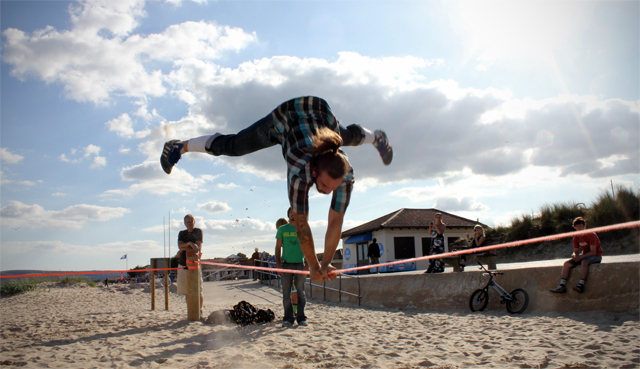 We will sessioning down there on a regular basis over the next few weeks, if your thinking about coming down, drop us a line, maybe we can meet up for a sesh.